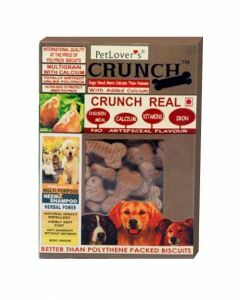 Dogs having an excessive chewing tendency might like crunchy treats which can keep them constantly engaged. 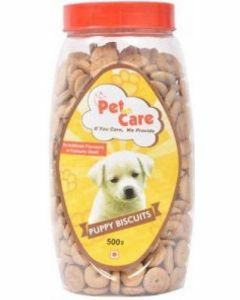 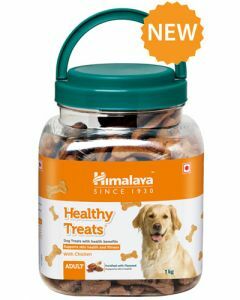 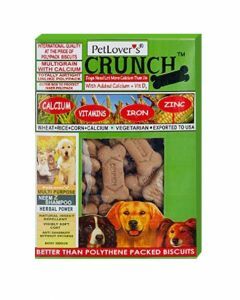 The treat contains no artificial fillers making it completely safe for dogs to consume. 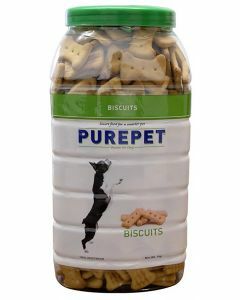 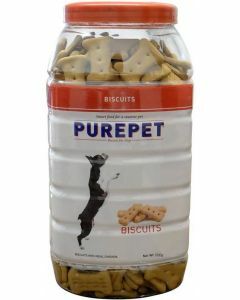 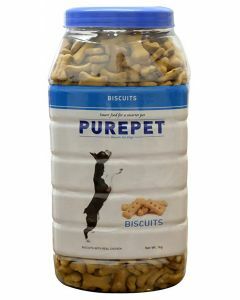 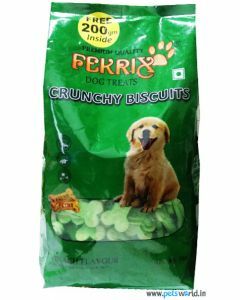 At PetsWorld, we offer the best quality treats for your canine to savour. 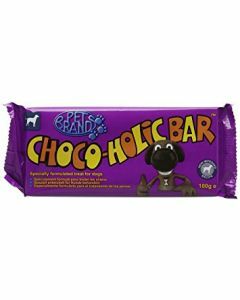 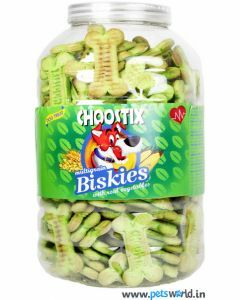 We stock treats of premium brands like Choostix, Jerhigh, Acana, Orijen which gives the canine all the essential ingredients for keeping a healthy and active lifestyle. 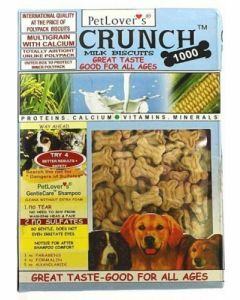 Puppies like treats smeared with milk and it can help a great deal during obedience training. 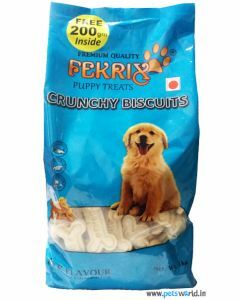 Treats like Felix Milk Flavour Puppy suits best for this purpose. 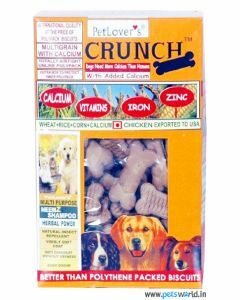 Calcium and Phosphorus are present in an adequate proportion in the treats for keeping the bones and joints of the pup in strong condition. 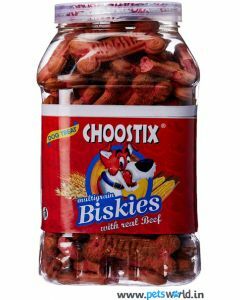 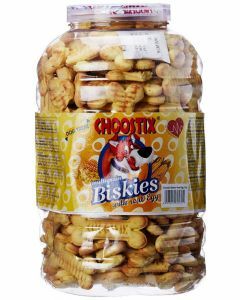 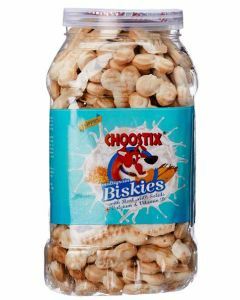 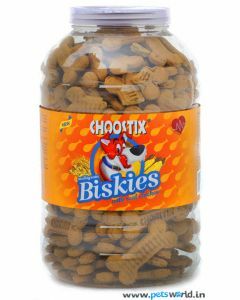 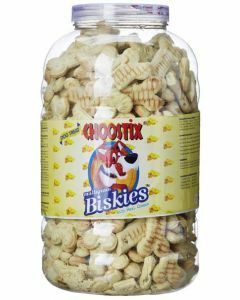 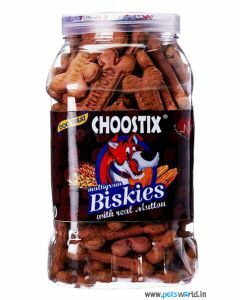 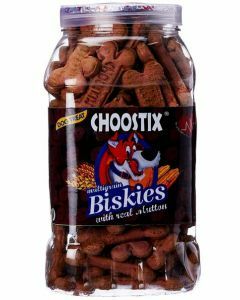 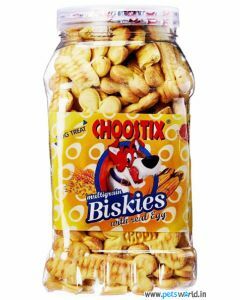 Brand Choostix offers a wide variety of flavours for dogs who like meat. 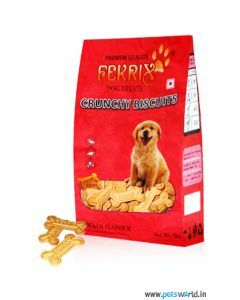 The flavours are Real Biskies of Mutton, Eggs, Chicken and Lamb making the treat highly palatable. 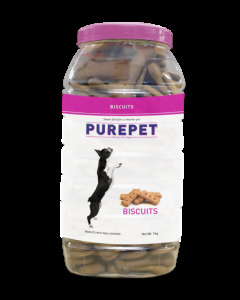 Omega 3 and Omega 6 fatty acids reduces inflammation and also lowers the pain produced in bones and joints. 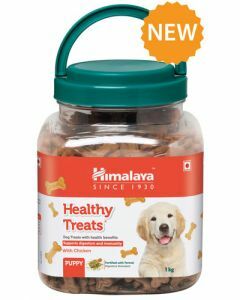 A balanced proportion of protein, fats, carbohydrates and fibres fulfils all the nutritional requirements of your dogs.